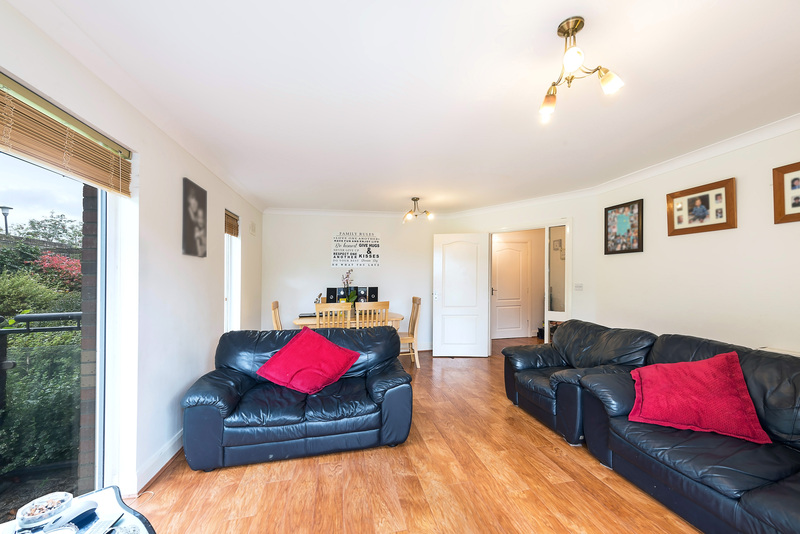 Location: 20 Ridgewood Grove, Ridgewood, Swords, Co. Dublin. Description: Spacious ground floor two bedroom apartment. 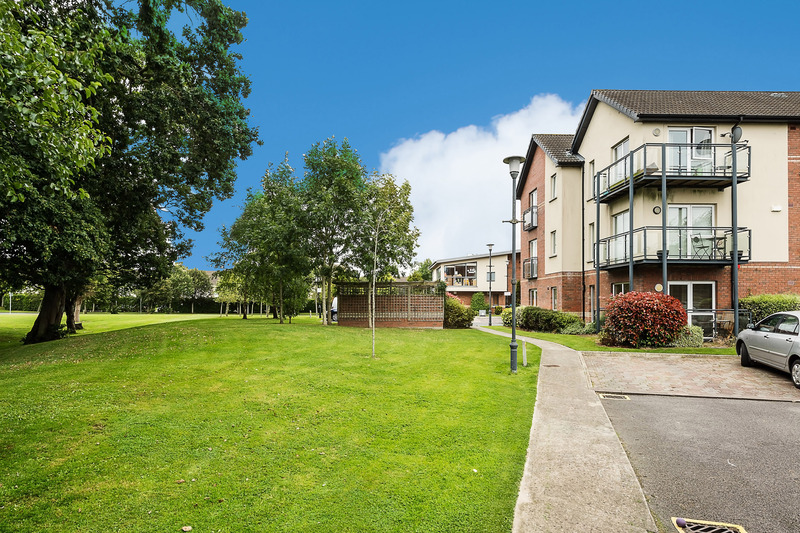 Finnegan Menton presents a bright spacious ground floor two bedroom apartment extending to c.77.6sq.m. 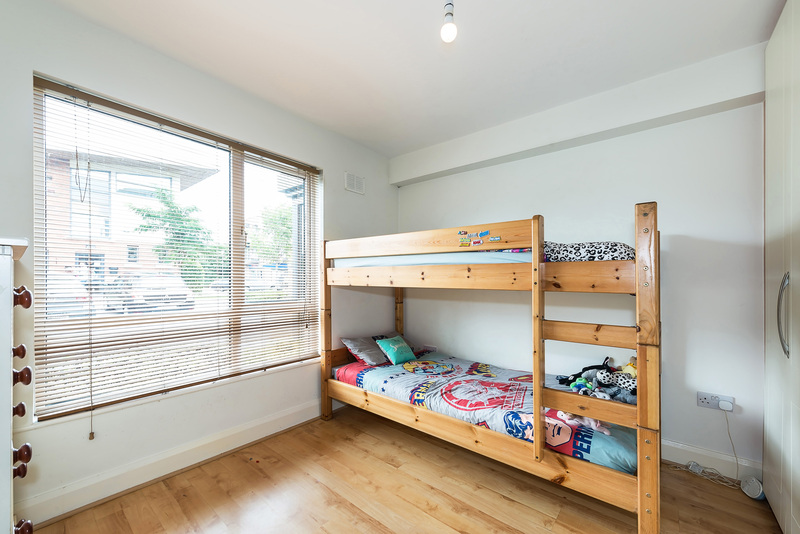 / c.835sq.ft. 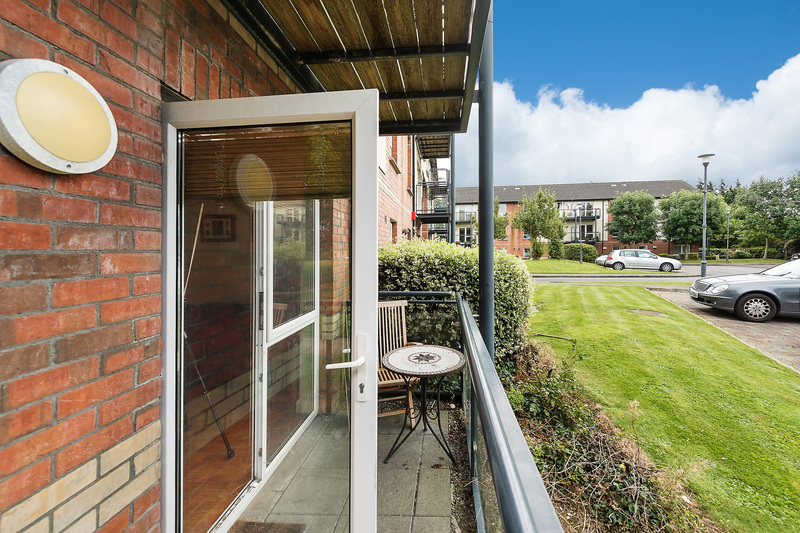 with south west facing balcony and being a corner apartment looks onto a landscaped large green area to the side of the building which makes this feel like a real home. 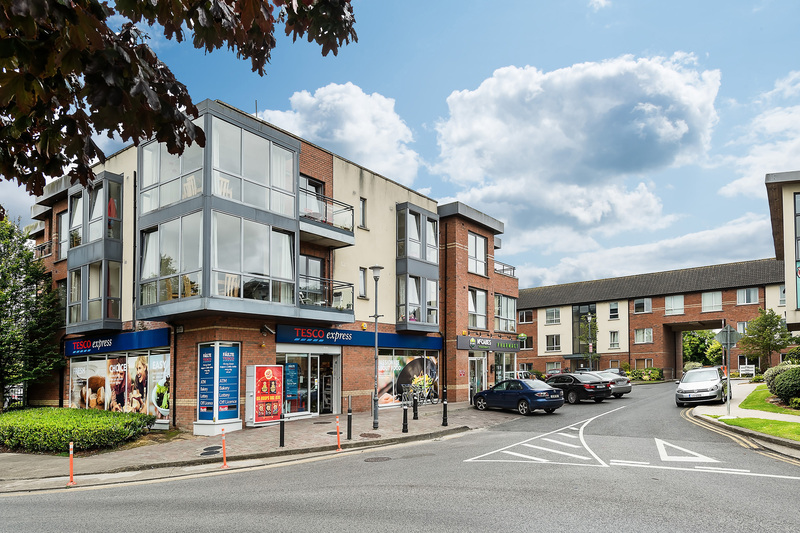 Beside Tesco Express shop and McCabes Pharmacy in Ridgewood and close to Swords Village and Pavilions Shopping Centre. The accommodation includes an entrance hall, living room, separate kitchen and dining area, 2 double bedrooms (master ensuite) and bathroom. 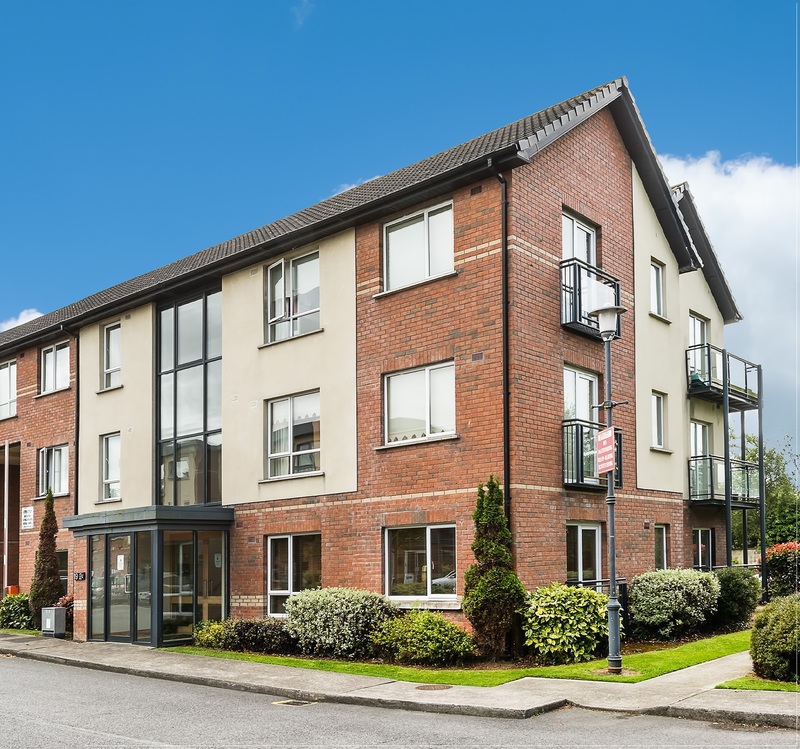 The ever popular Ridgewood estate off the Forrest Road in Swords is mature and very well maintained with playgrounds, Ridgewood football pitches, shops and easy access to the Airport, M1, M50 and Swords and Malahide VillagesViewing highly recommended on this bright spacious apartment. 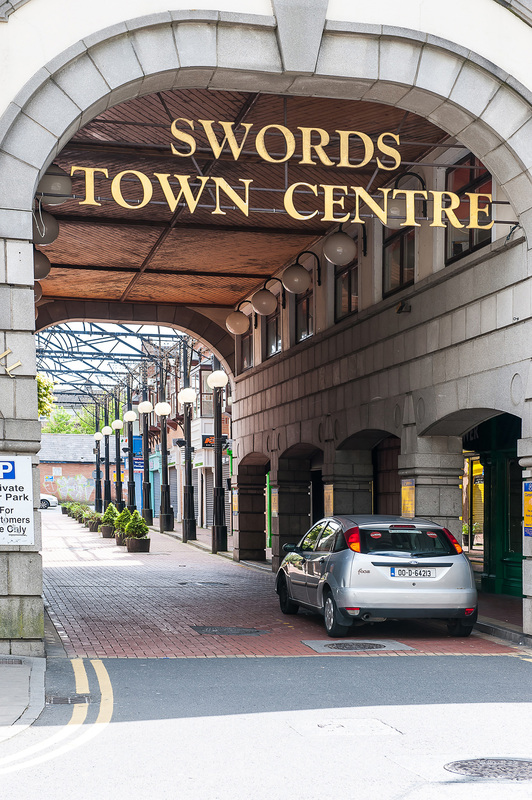 Swords is often included in many shortlists of one of the best towns to live in Ireland and Ridgewood is one of the most popular estates and neighbourhoods in Swords. 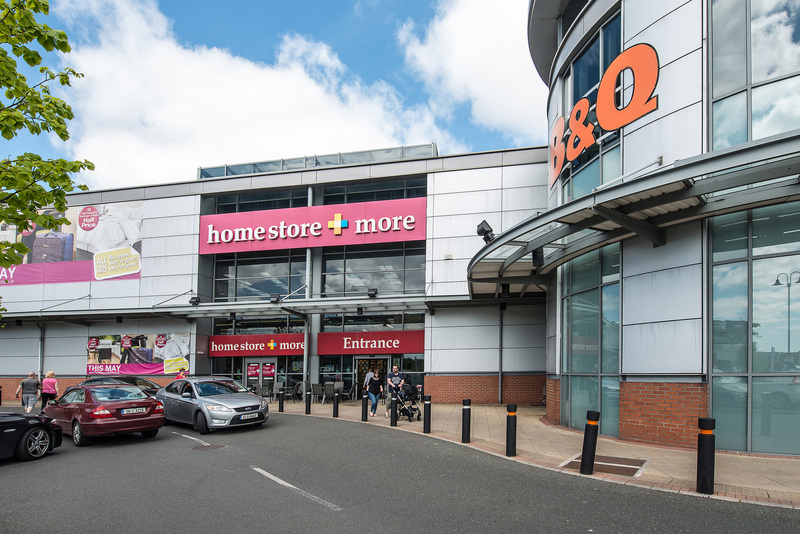 Ridgewood is just off the Forrest Road which you can access from either beside the Pavilions Shopping Centre or from the Naul Road beside the Airport. Tesco Express is at the entrance to the Ridgewood estate and 20 Ridgewood Grove is directly opposite Tigers Child Care and Tesco. Laminate wood floor, thermostat room control, smoke alarm, intercom, hotpress with insulated tank and two shelves. 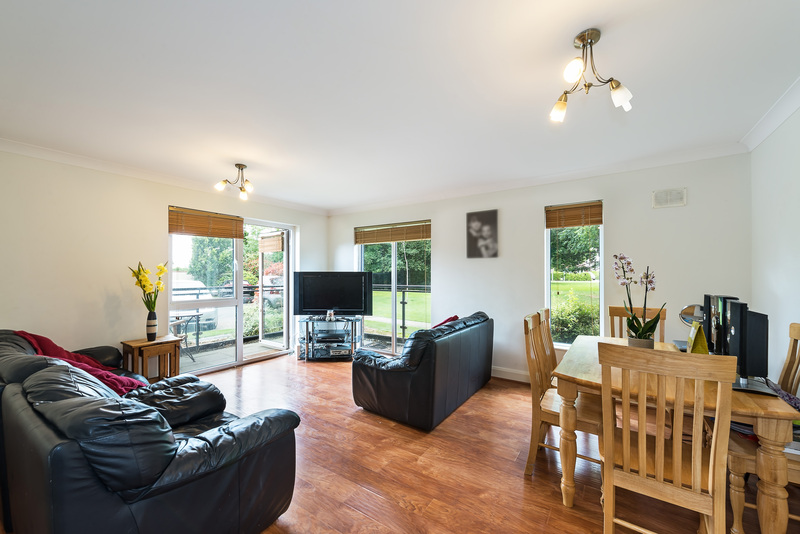 Bright living room with large windows looking onto green area, coving, tv point, laminate wood floor, door to balcony. 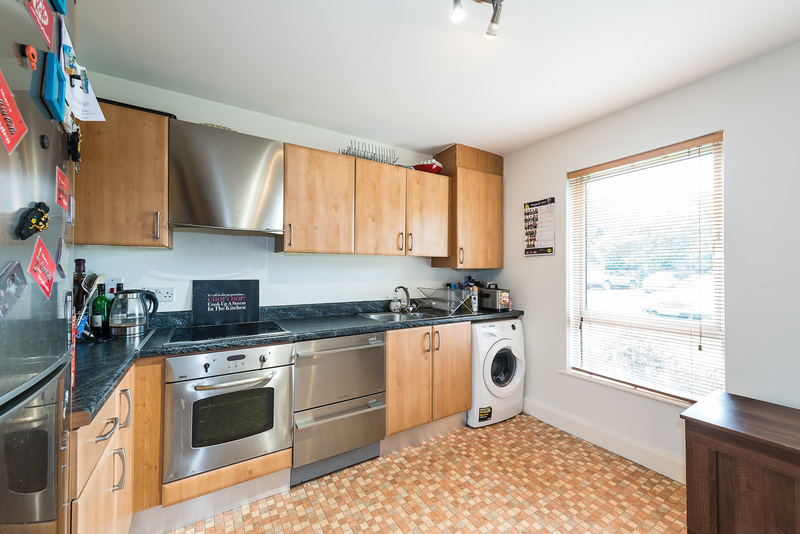 Maplewood fitted kitchen units including Zanussi cooker, Candy hob, Continental fan, Fisher & Paykel dish drawer, Zanussi washing machine, Belling fridge freezer, lino floor, Ideal classic gas boiler, separate kitchen areas from the living area. 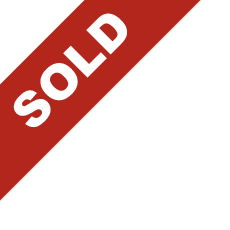 All kitchen appliances included in the sale. 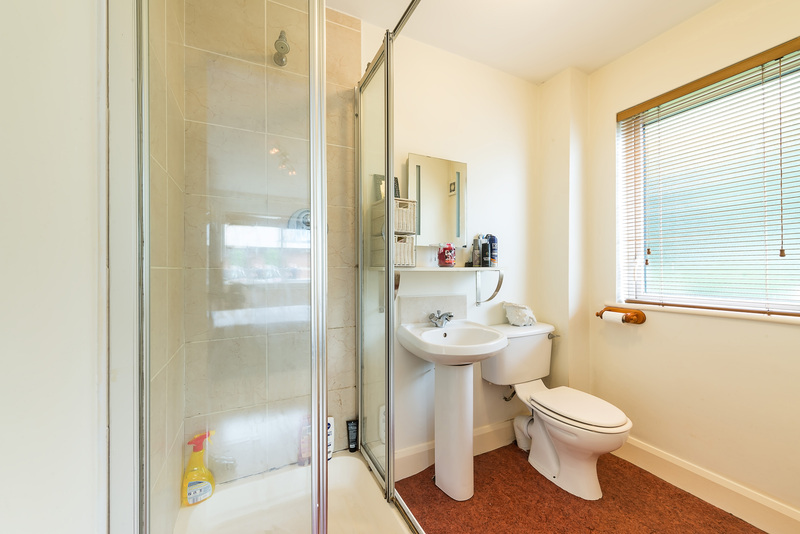 White suite comprising wc, whb, bath with shower head, splash back wall tiling. 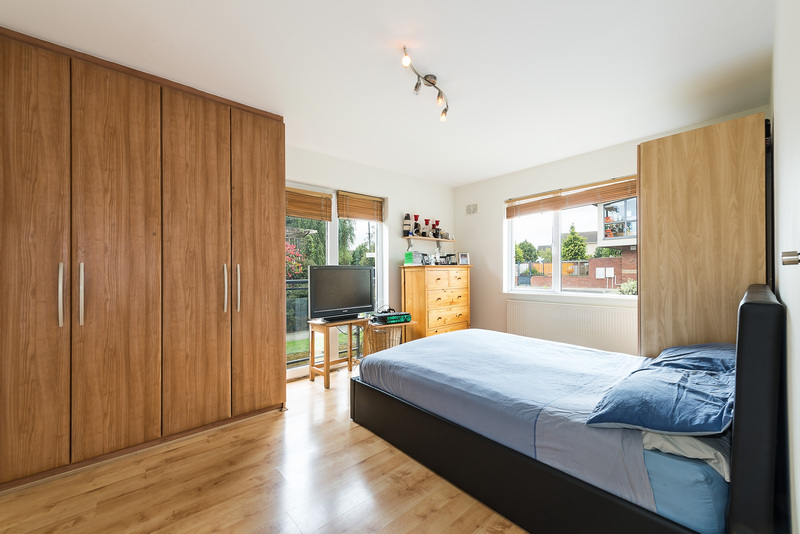 Double bedroom, laminate wood floor, balcony door and window, fitted wardrobe. Nice bright master bedroom looking onto a green area. 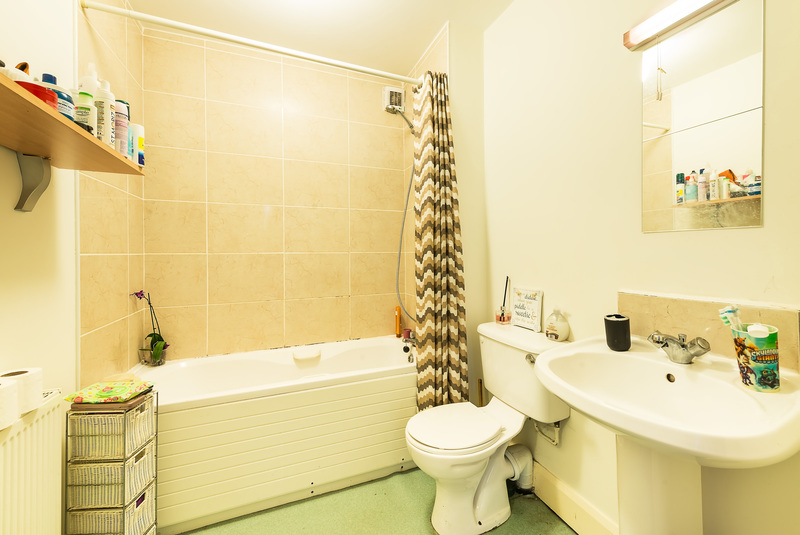 White suite comprising wc, whb, shower with door, extractor fan. Splash back wall tiling. Natural window in ensuite make this bathroom very bright. Double bedroom, fitted wardrobes, laminate wood floor. - Bright 2 bedroom ground floor apartment extending to c.77.6sq.m. / c.835sq.ft. - South west facing balcony. 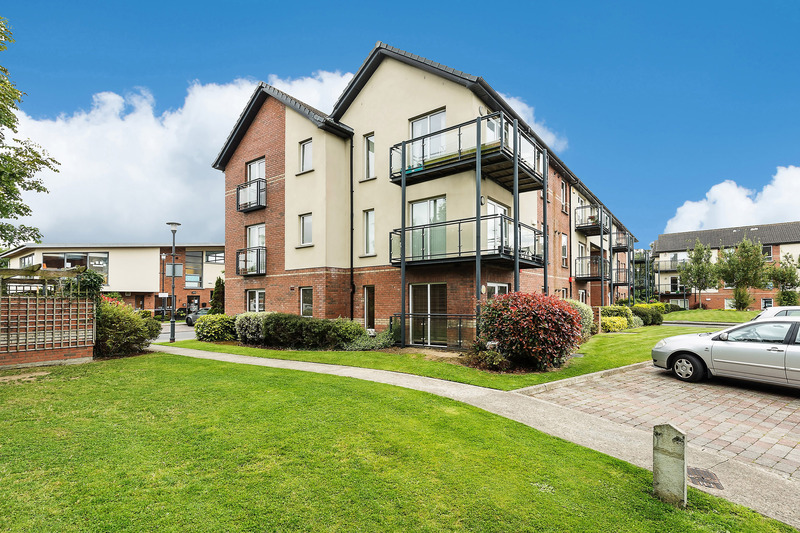 - Located in popular Ridgewood estate in Swords. - Directly beside a green area. - Opposite Tesco Express and McCabes Pharmacy. - One of only 24 apartments in Ridgewood Grove. - Separate kitchen & dining area. - Only 6 apartments in this block core / 2 per floor. - Built by MKN Property Group in 2004. - Acres of amenity space and Ridgewood pitches. 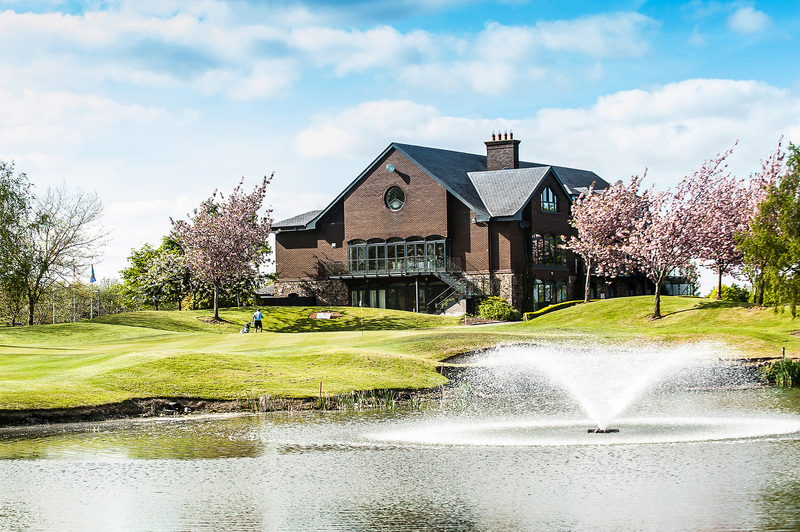 - Swords & Malahide Villages close by. - Close to M1, M50 and Airport. - Close to a choice of good schools. 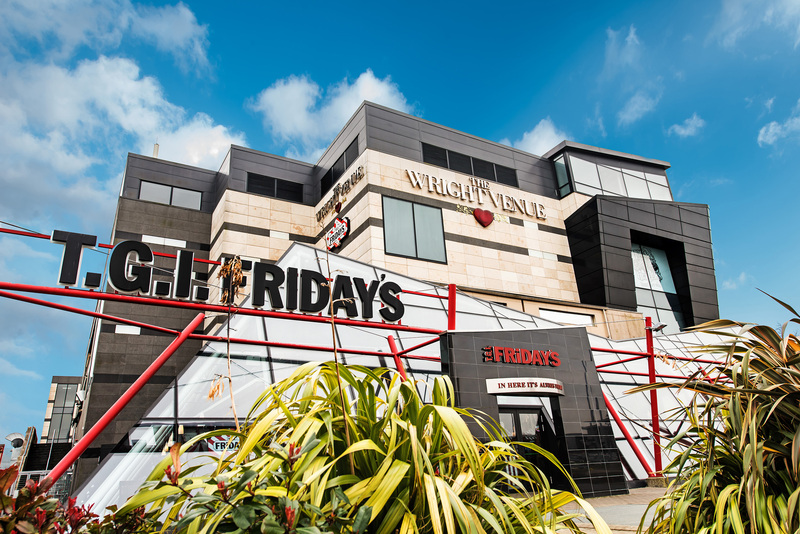 - Swords Express and Dublin Bus to City Centre. 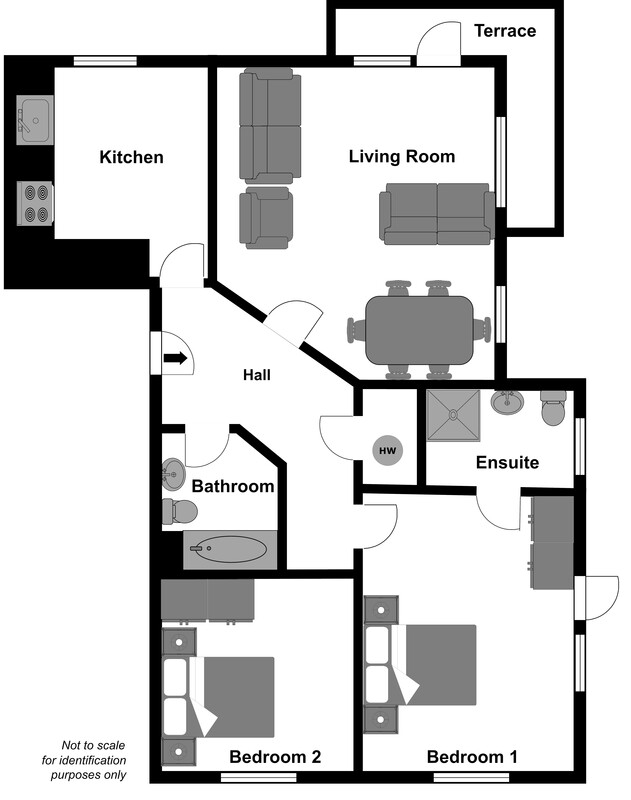 - Ground floor 2 bedroom 2 bathroom apartment. - Overlooks large green area. - Corner apartment with views. Balcony overlooks green area, parking available to the rear of apartment building. Access just off the Forest Little Road in Swords, close to Pavilions Shopping Centre and Boroimhe SuperValu. Management Charge: € 1,412 per annum.